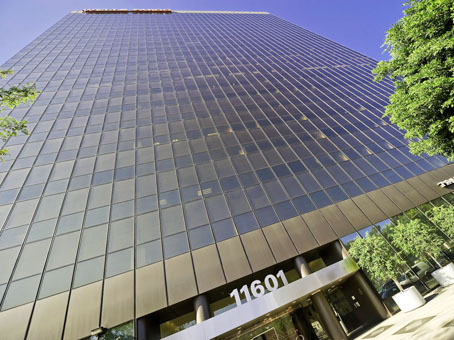 The managed office space is located just 20 minutes north of LAX International airport and is adjacent to the 405 San Diego Freeway. 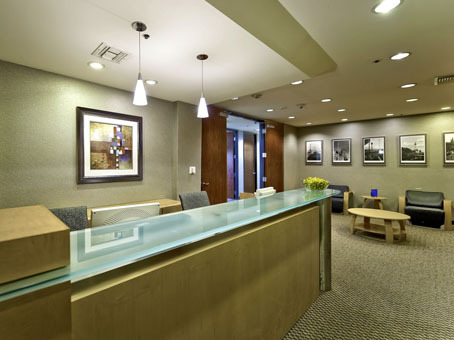 In the heart of upscale Brentwood, the center proides easy access to the neighboring communities of Bel-Air, Beverly Hills, Century City, Westwood, and Santa Monica. 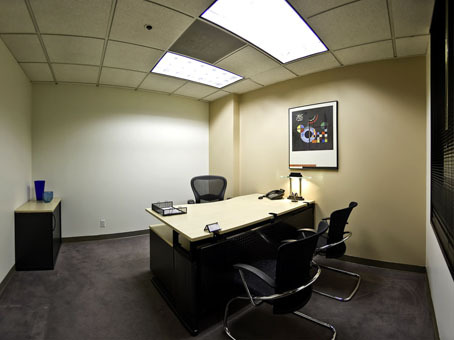 This impressive center provides a prestigious business atmosphere, an elegantly appointed reception area and furnished offices, some with breathtaking views of the world famous J. Paul Getty Museum. 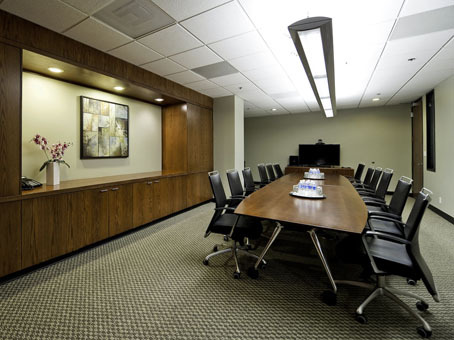 Meeting rooms with audio-visual equipment and state-of-the-art videoconferencing take the hassle out of planning on-site meetings. 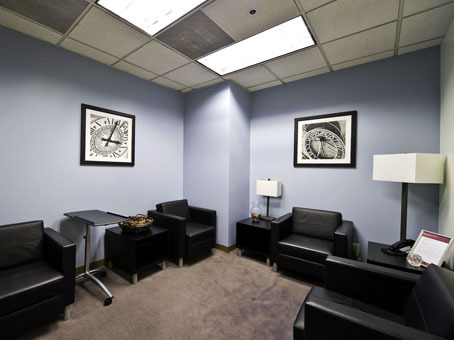 A friendly, highly trained team of staff provides a multitude of support services. The Beverly-Wilshire, Loews Santa Monica, Fairmont Miramar and Peninsula are just a few of the many hotels nearby.